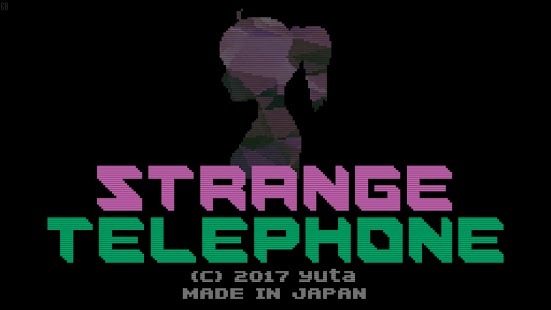 Strange Telephone APK is a pixel art Adventure ny Magniflop developers and published to Android market by Yuta342. 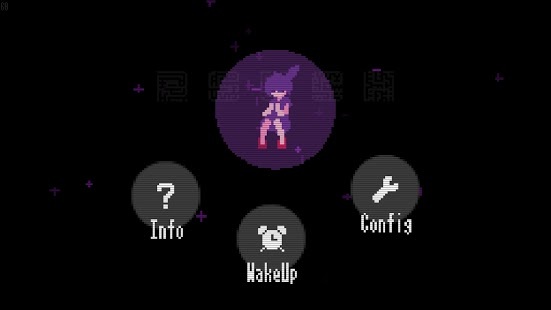 Strange Telephone APK is a fun horror game with a nail biting story, which different multiple endings depending on your choice while playing and interesting world generation featuring a telephone. 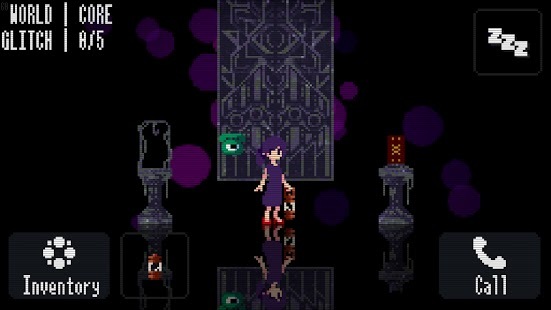 In this game, player will play as Jill the main character, who’s trapped in this strange dark world and still yet to uncover a way to escape. A phone was given to Jill by another character name Graham, which she can call people with and generate worlds with strings of numbers. Each specific string generates a certain world. 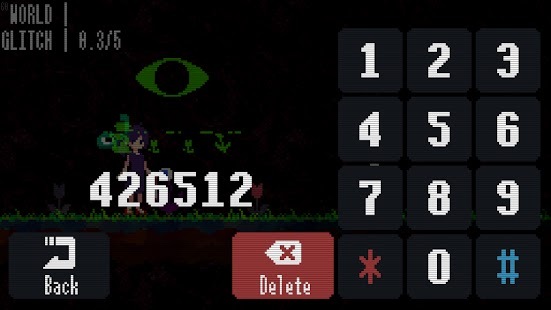 The main quest of this game s to escape through a locked door, using keys which is collected in each world to unlock said door. 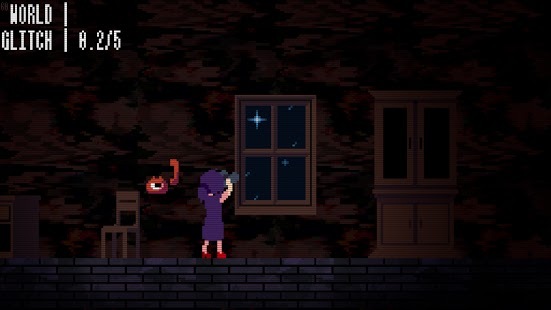 You love 2D adventure horror game? This is a game you gotta try!